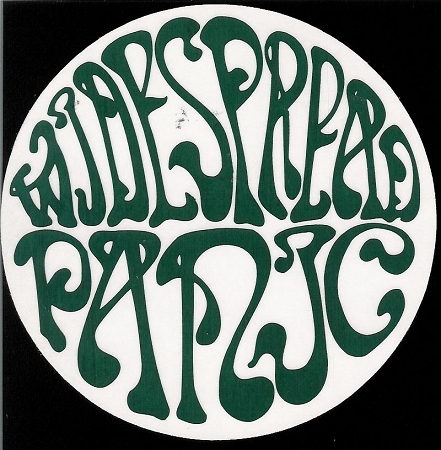 This Widespread panic sticker has a clear background and it will look great anywhere. Approximate size is 5" round. Official Widespread panic merchandise.